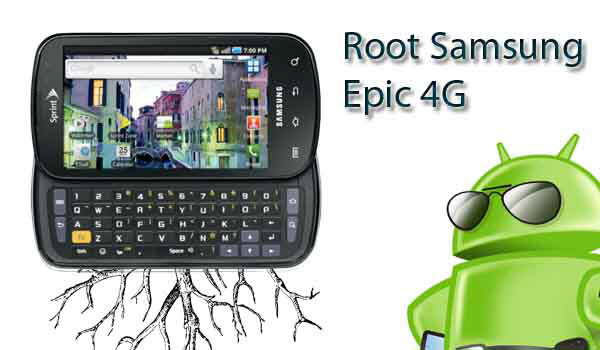 This is a easy tutorial to root the Samsung Epic 4G device with Prerooted ROM. Before start to proceed make sure you have a good data cable preferably a heavy duty Blackberry cable. If you do not have drivers installed on your laptop you can either let Windows Update load them for you or download them from here. And also follow the other given below pre-requisites. Take backup of all your internal data with the help of backup applications. 1. First, download the Odin for the Epic 4G and CWM 5.0.2.7 tar file from here. 2. Then again download the FC09 prerooted stock deodexed ROM from here. You can use both these versions but we recommend the MTD version because this have more room for apps in storage. Or else, you can also use the ROM of your choice such as the People’s ROM, CM9, CM10. 3. Pick the ROM of your wish and put on the SD card. 4. Now, let’s begin to root and install the ROM. First, Unpack Odin onto your computer. 5. After that open the Odin and unchecked the auto reboot. 6. Then place the cwm-5.0.2.7-epic4g.tar file in the PDA slot on Odin by clicking PDA and choosing the file from where you placed it when downloaded to the computer. 7. Now place your powered off Epic in download mode by pressing and holding the “1” key on the side out keyboard then add pressing and holding the power button until the yellow triangle shows up. 8. Now connect your device to the computer via Cable (use the rear ports on a desktop or the one you used when installing the drivers on a laptop). A yellow box should show up with a COM number in Odin. 9. Hit Start in Odin. It will run around 1 or 2 minutes and then will complete. The yellow triangle will still be on the phone. Now disconnect the cable and pop the battery out and back in. DO NOT POWER ON YOUR DEVICE YET. 11. Now choose “Install zip from SD card” by using the volume keys to move up and down and the camera button to select. 13. Navigate to where you placed the ROM file you put there earlier and select that directory and then file. 14. The ROM should install. If you chose an MTD ROM it will reboot a couple of times to do the conversion. 15. 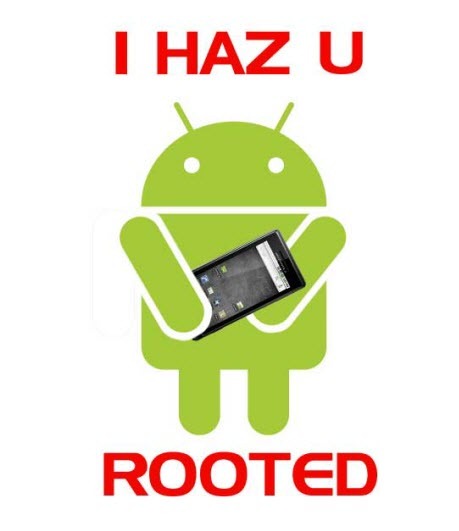 Select reboot when all done and you should be rooted with ROM installed.